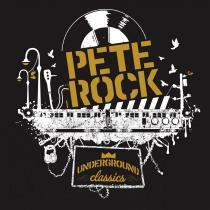 Considered by many in the hip hop community to have made one of the most significant musical contributions to the genre, Pete Rock’s distinctive beats have over the years provided remixes to artists as varied as Mary J Blige, Notorious B I G, Public Enemy, LL Cool J, Mick Jagger, Scritti Politti and Alexander O’ Neal. The release in 2001 of PeteStrumentals on independent UK based label Barely Breaking Even highlighted the fact that Pete’s fan base was still strong. With very limited promotion an album made up mostly of instrumental tracks managed to sell 80,000 copies through the power of the hip hop grapevine. 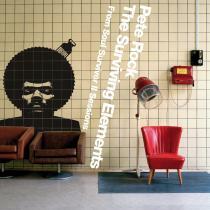 In 2004 BBE / Rapster will release Pete Rock “Soul Survivor II’ an album which will bring Pete centre stage once more, it has already had a ‘star studded’ list of guests pass through the studio, mc’ing over Pete’s superior beats. In order to whet the appetite BBE & Rapster are most proud to announce that two of Pete’s previously officially unreleased albums will see the light of day. 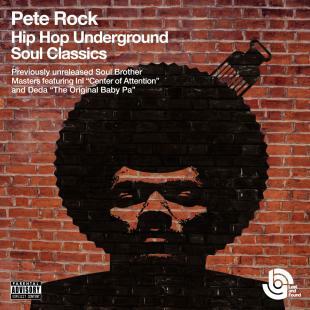 While in the process of leaving Elektra, Pete Rock started up his own label, “Soul Brother Records” the year was 1994. INI was the first group he produced for the label. Very little is know about this group and they soon disbanded. Even less is known about Deda, but both albums are infused with Pete Rock’s distinctive brand of beat wizardry.